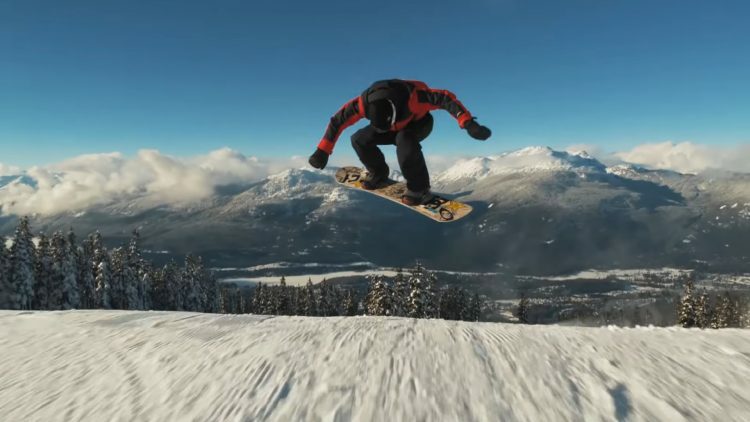 Uploaded by TheNorthFaceVideo. 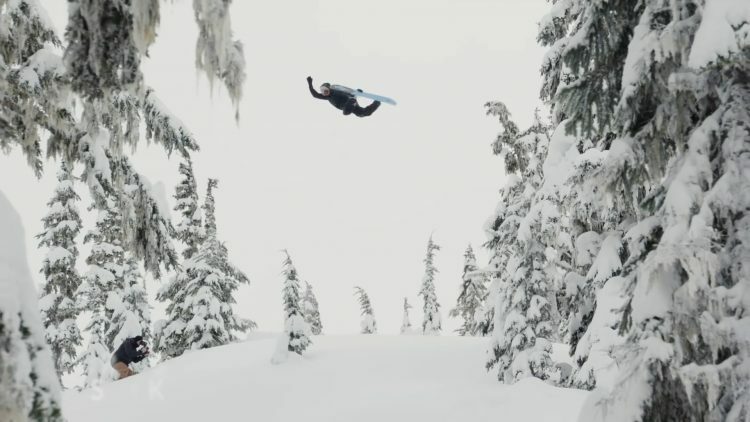 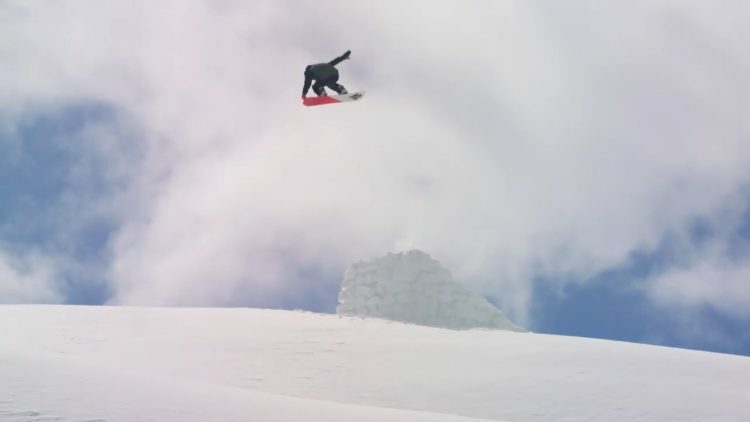 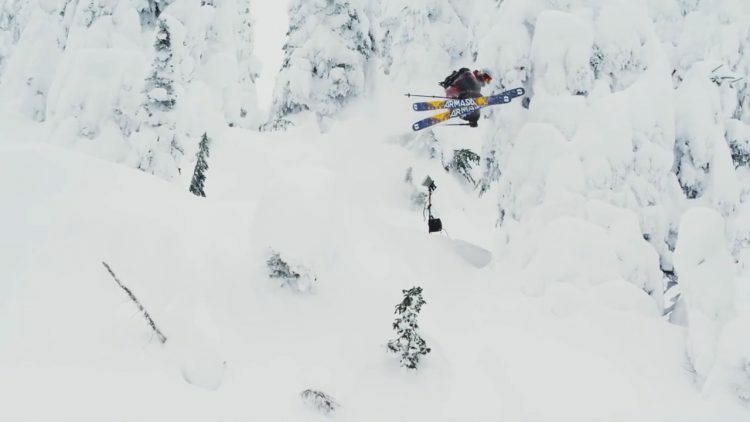 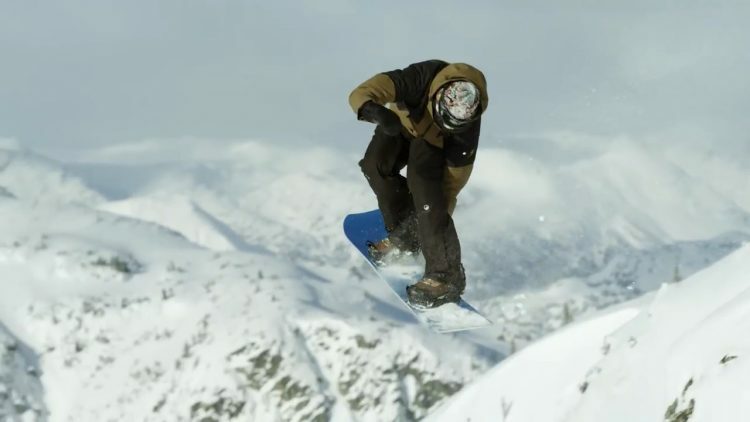 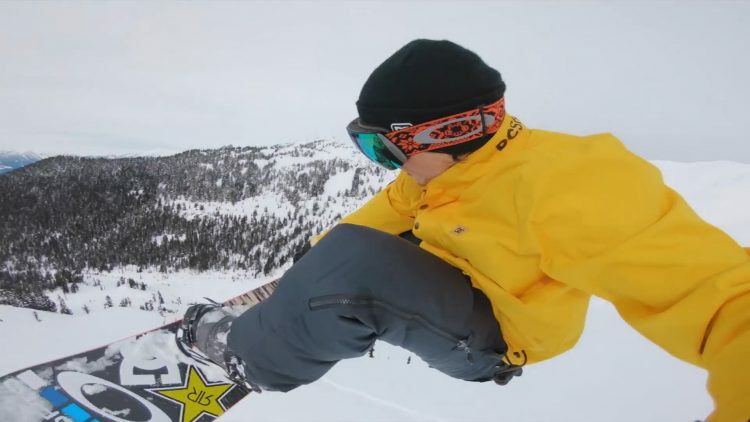 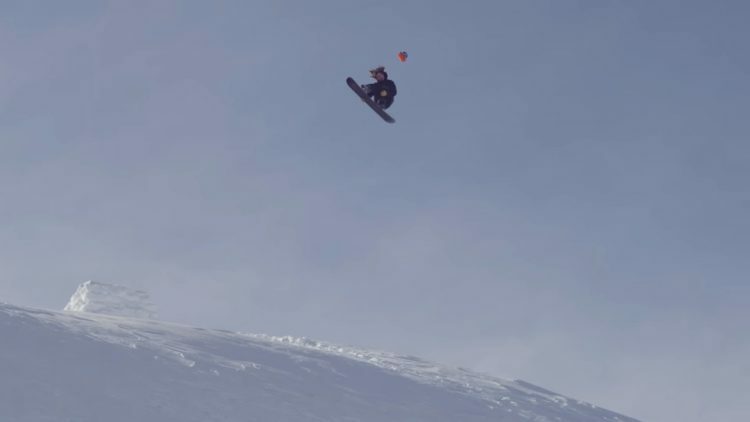 Austin Smith, Blake Paul and Jake Blauvelt travel to a well known and rarely visited backcountry freestyle snowboard playground in BC where Jake Blauvelt started his filming career. 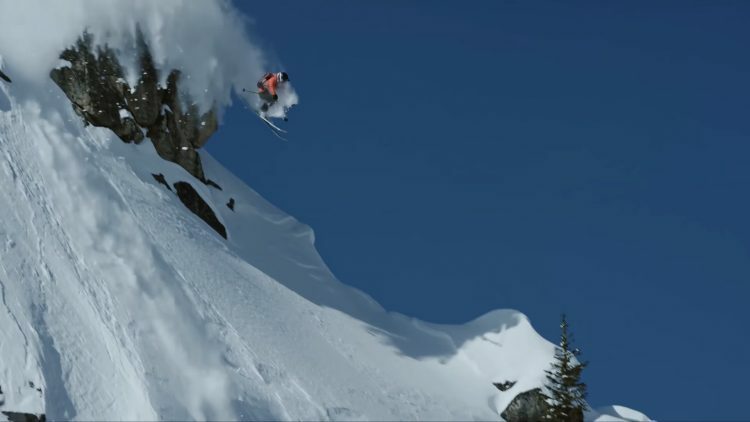 Full of pillow lines and shoots, Jake, Austin and Blake will define the next generation of backcountry freestyle. 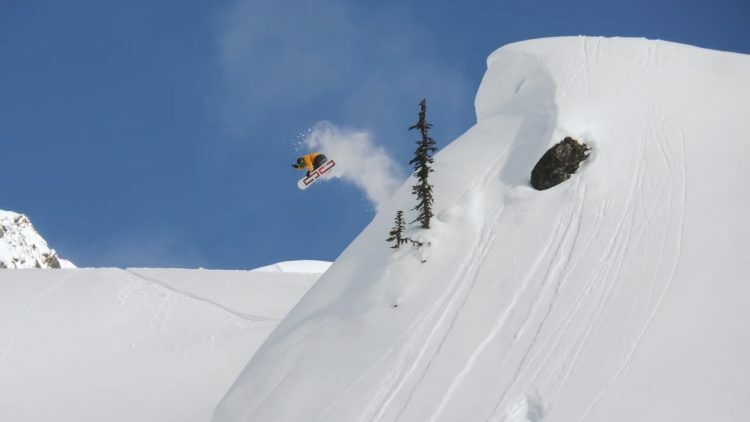 Uploaded by oakley. 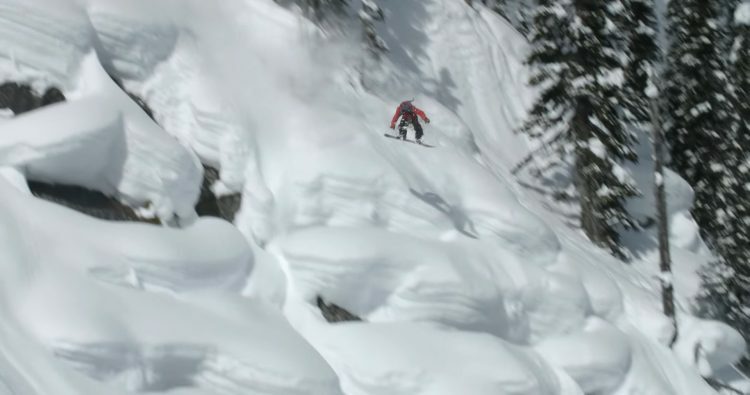 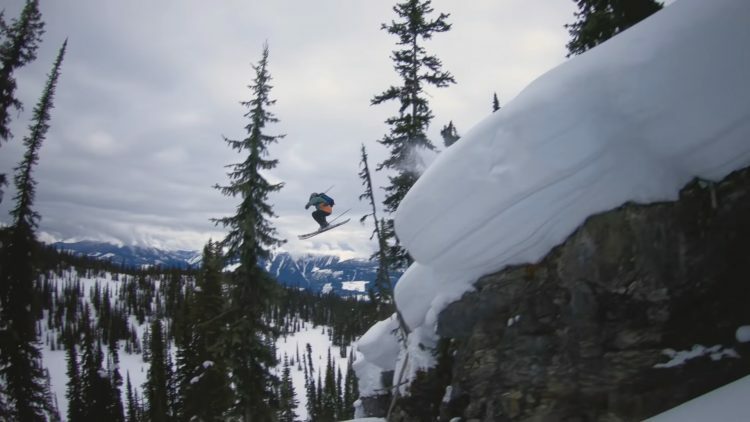 Filmed on location at Mustang Powder Cats, BC.